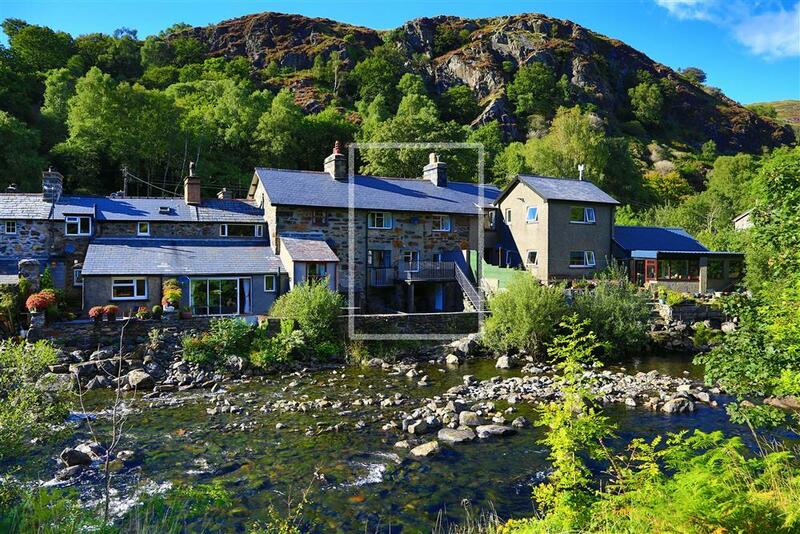 In Beddgelert, you're only 7 miles away from the harbour town of Porthmadog, and only 4 miles to Snowdon, meaning you can enjoy a quick visit to the beach in the morning and be on the summit of the highest mountain in England and Wales by the afternoon! 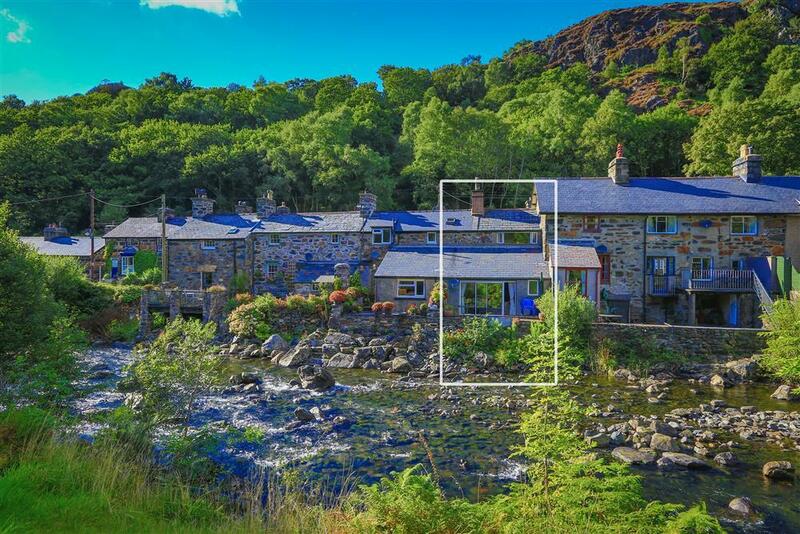 For more specific results, have a look at our pet friendly Beddgelert properties, cottages by the river in Beddgelert, Beddgelert cottages with an open fire and cottages with WiFi in Beddgelert. 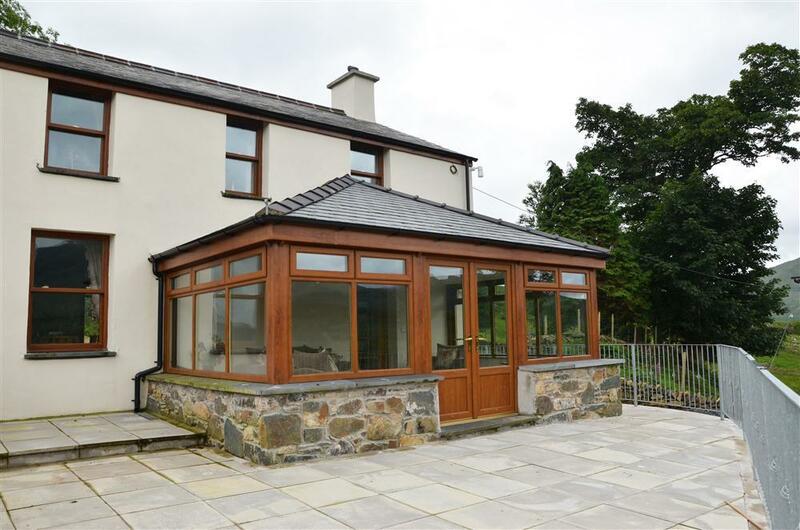 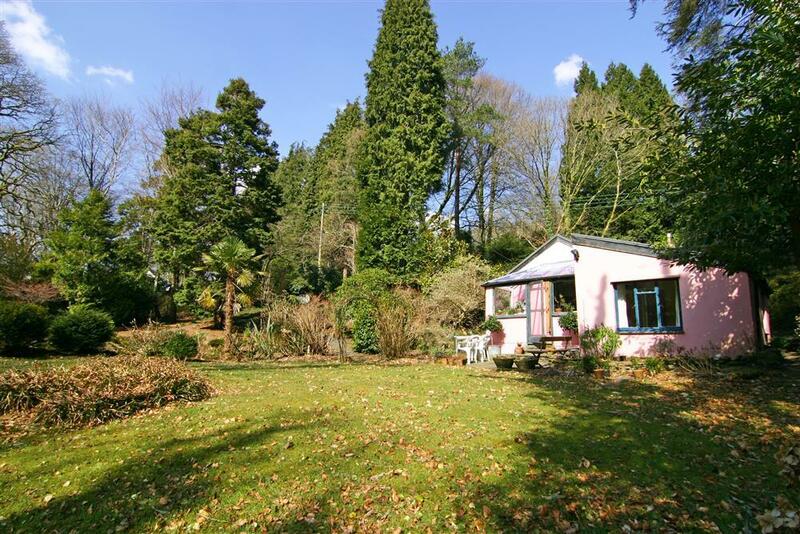 Idyllic, private and peaceful south facing setting with wooded open views beyond the clear waters of the boulder strewn river Nant Colwyn. 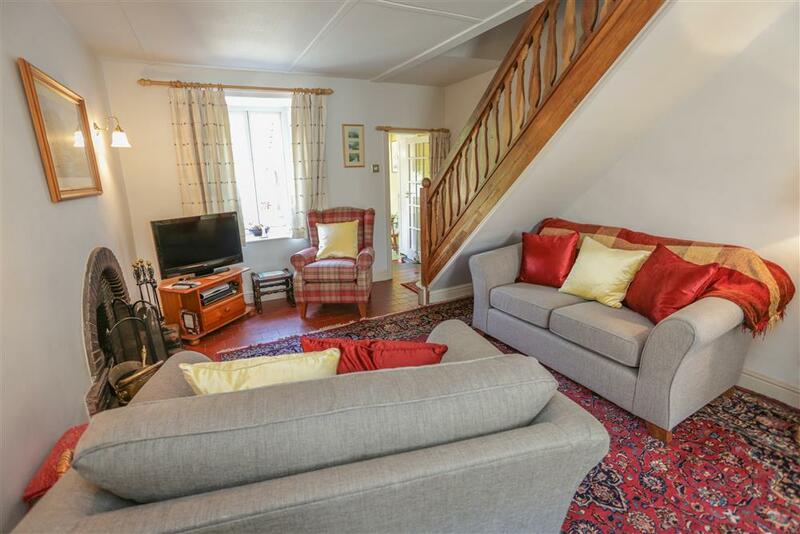 Fishing rights for guests. 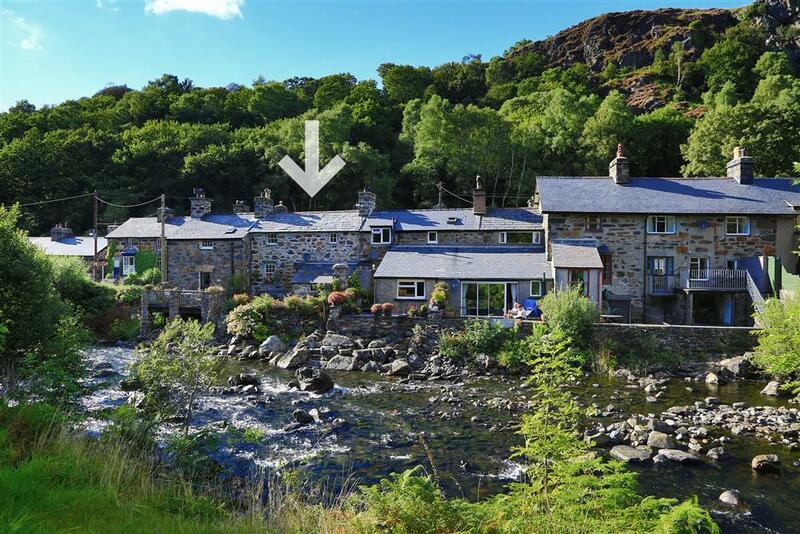 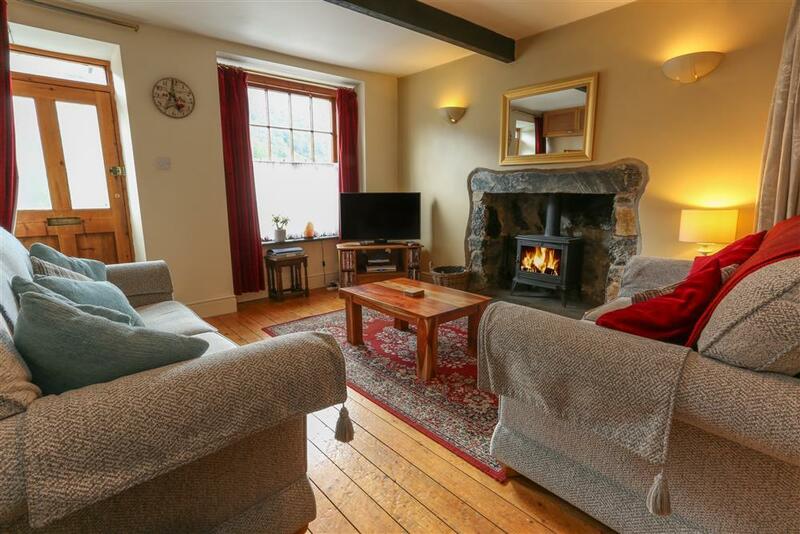 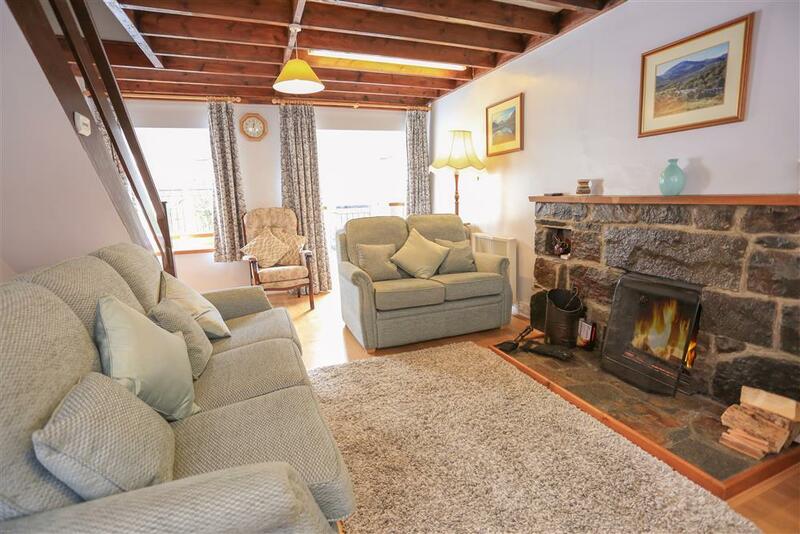 Spacious comfortable cottage near the river and village centre in Beddgelert, This is a very attractively prepared terraced stone cottage with two spacious bedrooms, and a large woodland garden and patio. 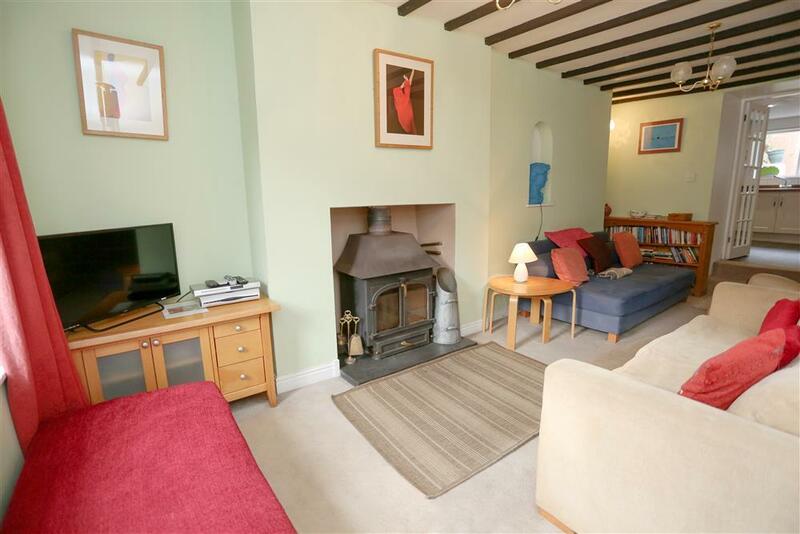 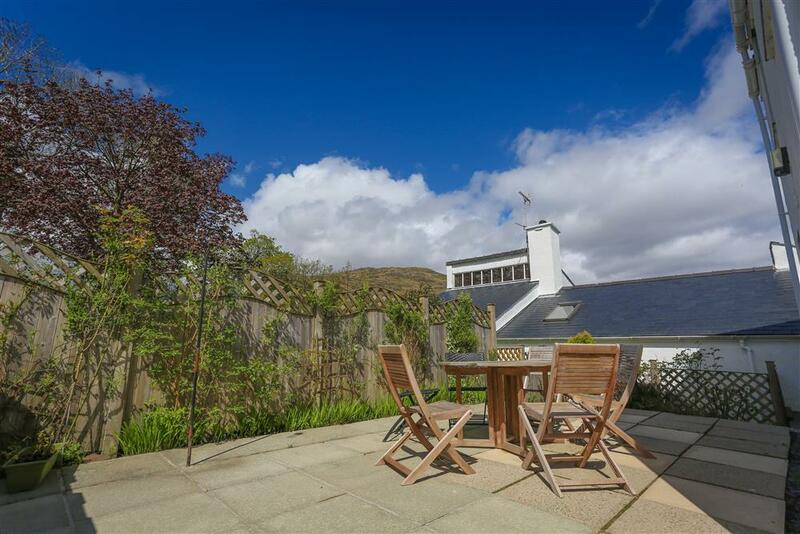 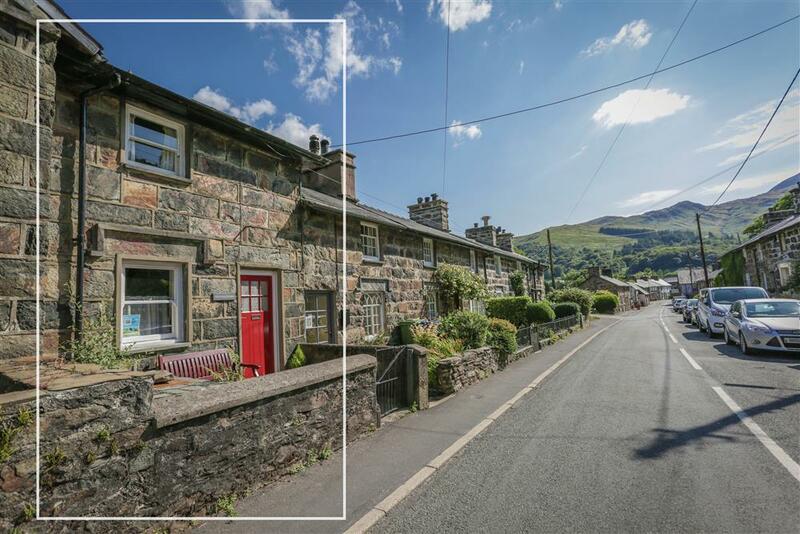 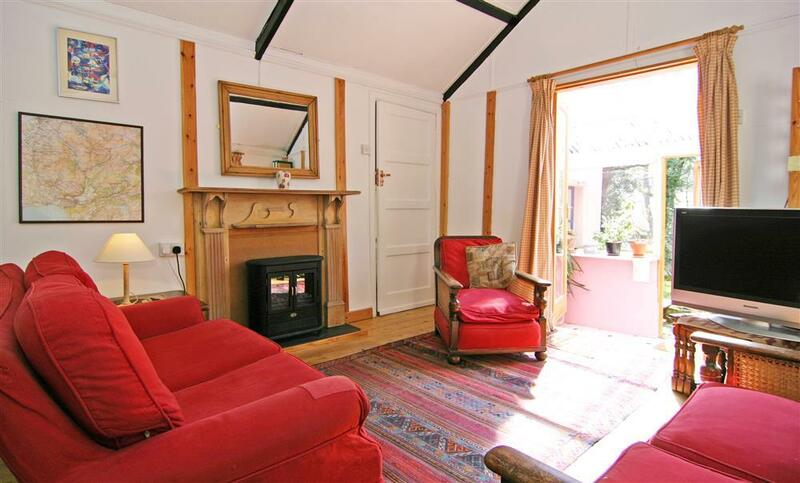 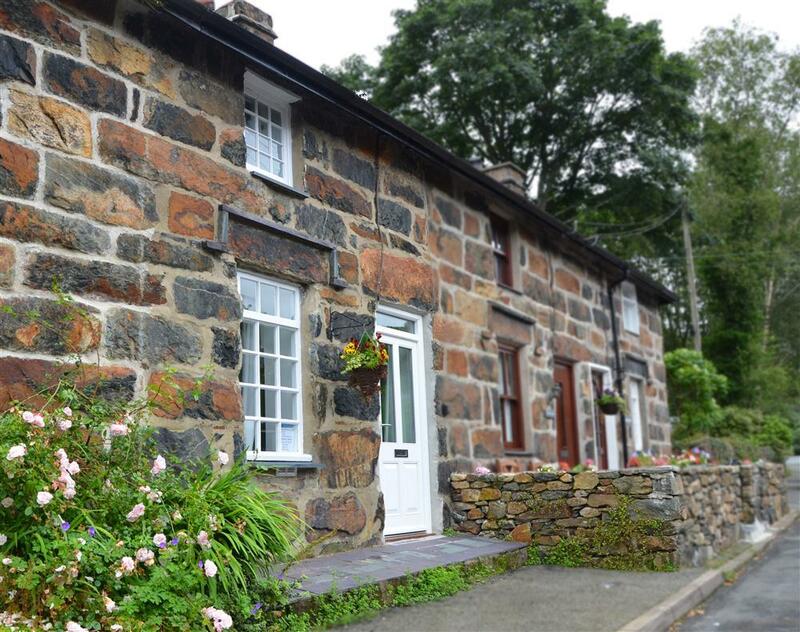 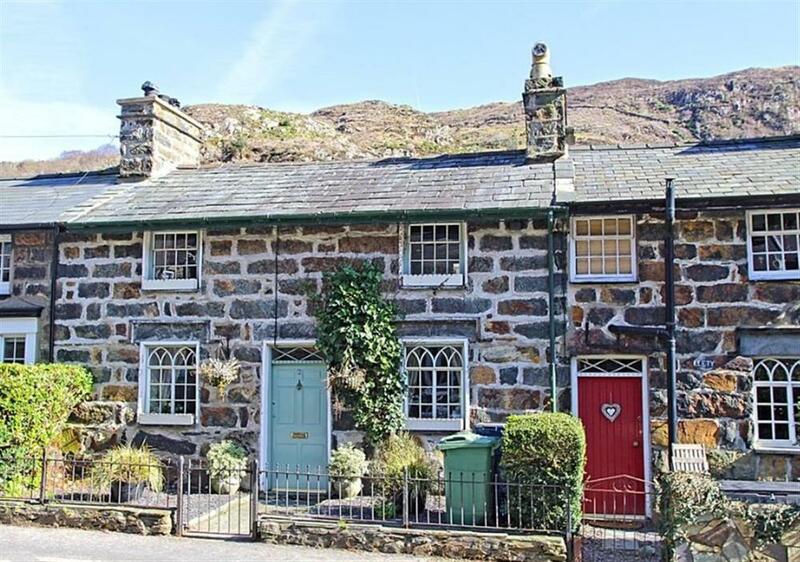 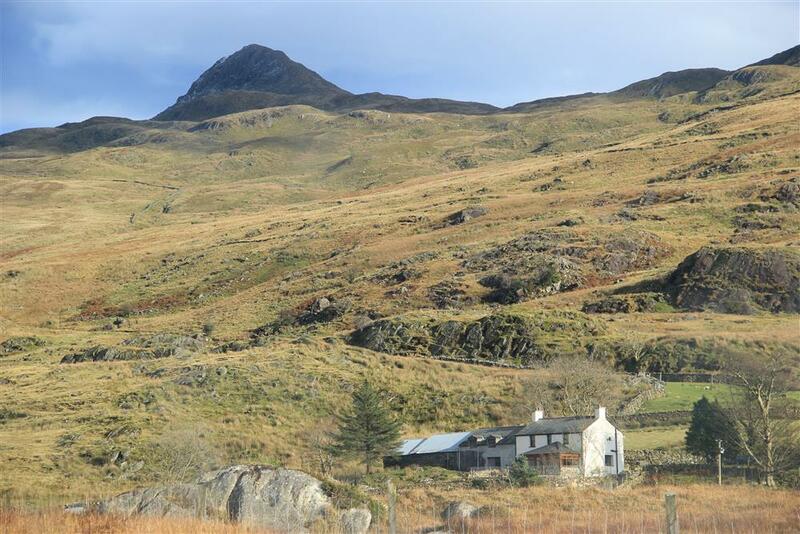 A spacious cottage with a double frontage on Gwynant Street, Beddgelert. 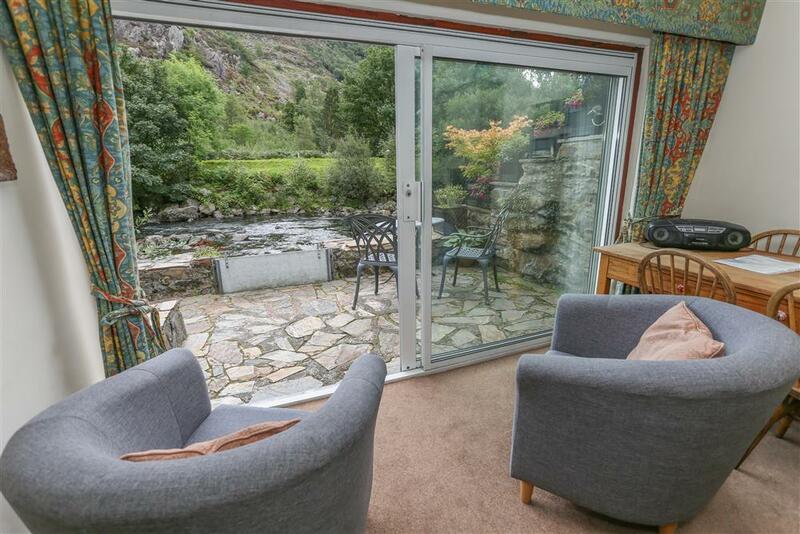 A special feature is the elevated balcony to the rear overlooking the river Glaslyn and the mountians of Snowdonia. 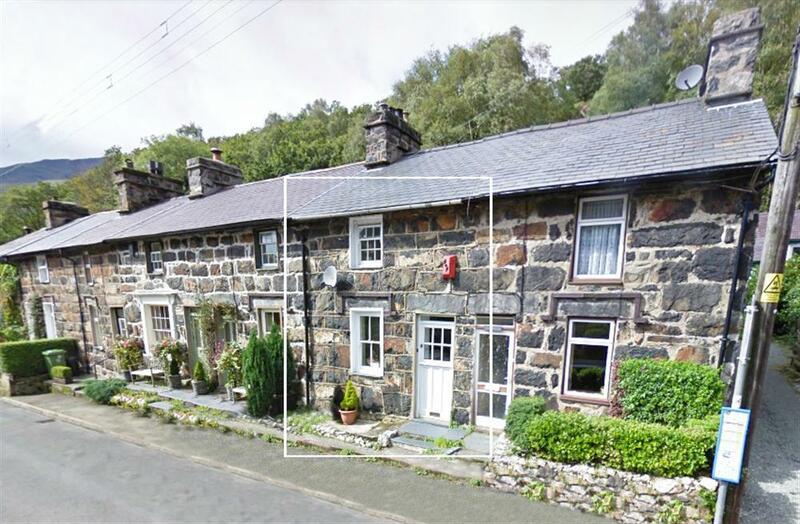 One of Beddgelert's little sectret is this cul-de-sac in the Woods, near the steam train station and within a short stroll of the shops and inns int he village. 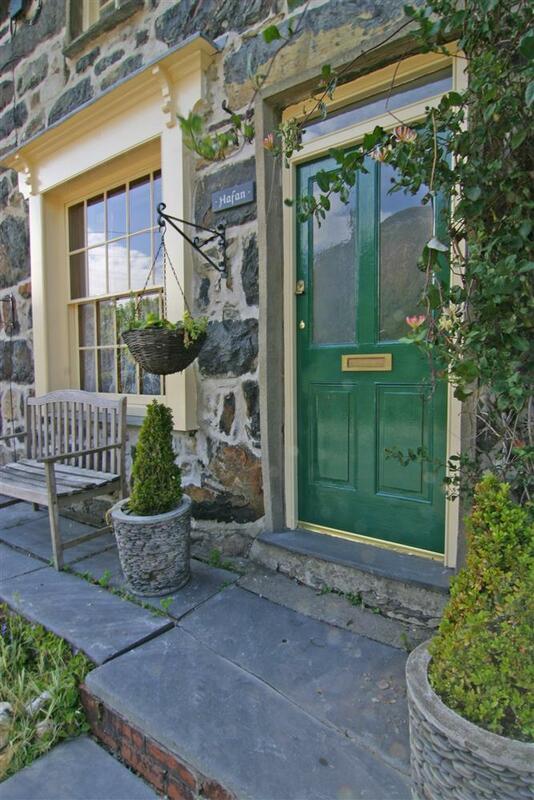 Walking from the door - even Snowdon up the Watkin Path!